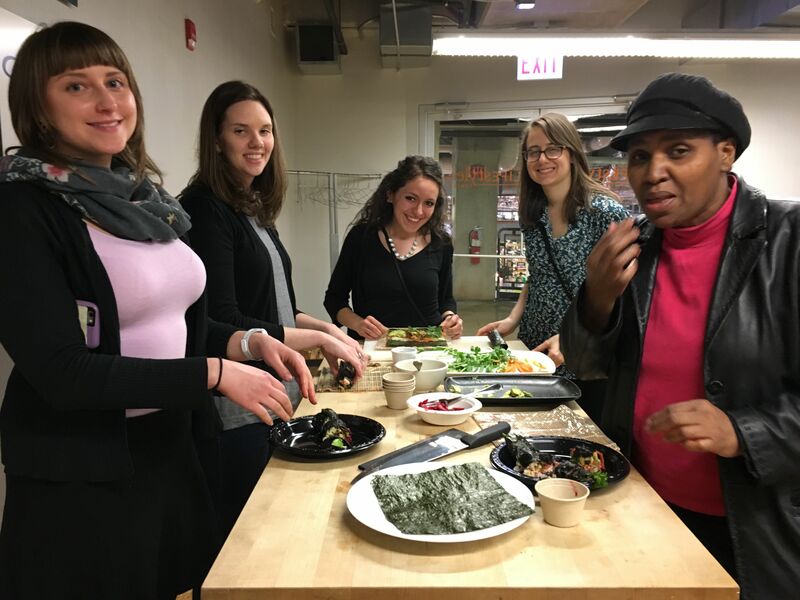 We had a blast at our Eating for Beauty Class @Whole Foods Lincoln Park last night. 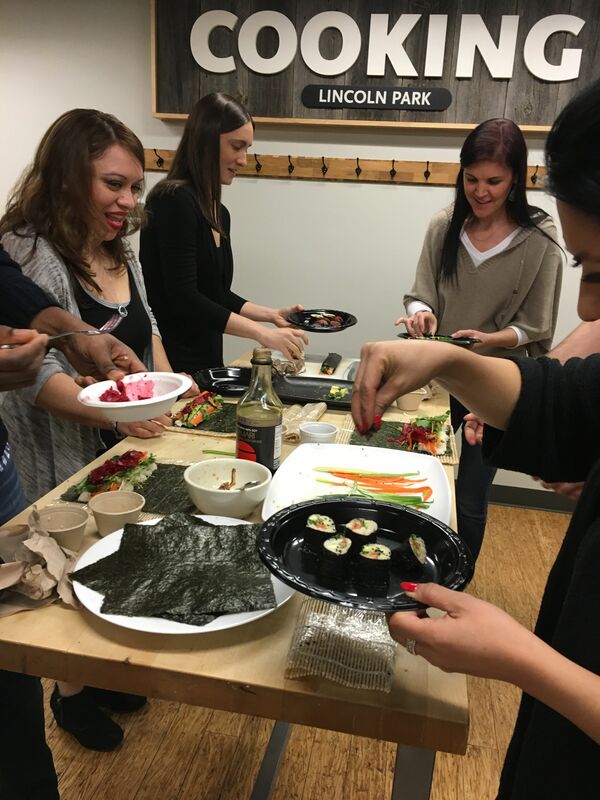 We rolled our own vegan Sushi and made Vegan Tuna Sashimi! Did you know that you can make an amazing face masks with Irish Moss? Plus everyone learned how easy nuts and seeds milk are to make at home! Was great to see so many new faces, thanks everyone for joining me! 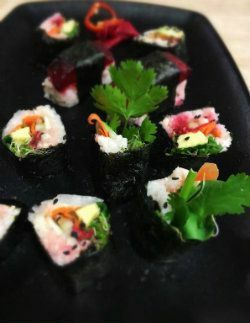 If you missed my class look out for my upcoming classes at Whole Foods and my other Culinary Classes. Our Spring Detox is starting on March 21st! Register now! Email info@rawfoodcentre.com for more information and to sign up.